Cholesterol has been demonised in conventional medicine and the media as the major cause of heart disease. The research is clear and indicates that elevated cholesterol is indeed associated with cardiovascular disease. Enter statins the cure all, cholesterol-lowering drugs, which do help prevent cardiovascular disease, but their effect is minuscule and is due to mechanisms other than cholesterol lowering. These drugs are prescribed extensively for this condition – there is a major concern with this however. The problem is that this drug is overprescribed and has numerous adverse reactions that can result in more harm than good. Unfortunately, these drugs have also been shown to stimulate cancer, disturb the functions of the muscles, the heart and the brain. Many adults are prescribed statins despite much evidence that they provide benefit, except for a small minority of people with very specific risk factors. Also the underlying causes are ignored in favour of treating the symptom – an elevated cholesterol blood level. Statins however are a multibillion dollar industry, and the big pharmaceutical companies have evidently pulled some strings for evidence to be skewed in favour of increased prescribing and therefore profits. The evidence itself, however indicates that the vilification of cholesterol itself is an outdated paradigm. Indeed, vested interests appear to have perpetuated the dietary cholesterol myth. Extremely healthy food such as eggs which happen to be high in cholesterol have been demonised by research which appears to be propogated for profit – primarily to increase the coffers of the pharmaceutical companies. Everyman and his dog has been conditioned to associate high dietary cholesterol intake with high blood cholesterol and heart disease. 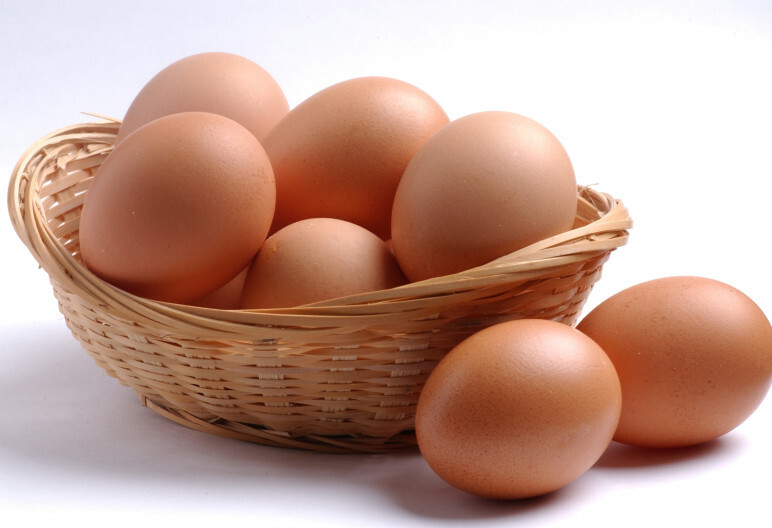 Since eggs are a major source of dietary cholesterol, with one large egg containing almost 210 mg of cholesterol, historically the public has been recommended to limit egg consumption. The body produces cholesterol in large amounts via the liver because it is a nutritional requirement of our cells. Increased ingestion of dietary cholesterol results in a feedback mechanism whereby the liver then commences to produce less. Conversely, decreased intake of cholesterol in the diet promotes increased output of cholesterol by the liver. This process ensures relative stability in blood cholesterol levels with the majority of people, regardless of cholesterol intake. There is admittedly a small population of hyperesponders whose blood levels of cholesterol are raised by ingested cholesterol. If dietary fats were an important cause of cardiovascular disease this should obviously be reflected in the diet of patients who have suffered a heart attack. However there is no evidence that too much animal fat and cholesterol in the diet promotes atherosclerosis or heart attacks. For instance, more than twenty studies have shown that people who have had a heart attack haven’t eaten more fat of any kind than other people, and degree of atherosclerosis at autopsy is unrelated with the diet. Not only is cholesterol not harmful it is absolutely essential for our existence. Its functions include: production of vitamin D, and the steroid hormones – estrogen, progesterone and testosterone. Additionally cholesterol produces bile acids, which assist with fat digestion. Cholesterol is found in every single cell membrane in the human body. A review of 17 observational studies with a total of 263,938 people found no association between egg consumption and heart disease or stroke. Hopefully the vilification of dietary fat, and the dietary cholesterol myth, will soon be coming to an end. Its about time to start enjoying those much maligned morning eggs.